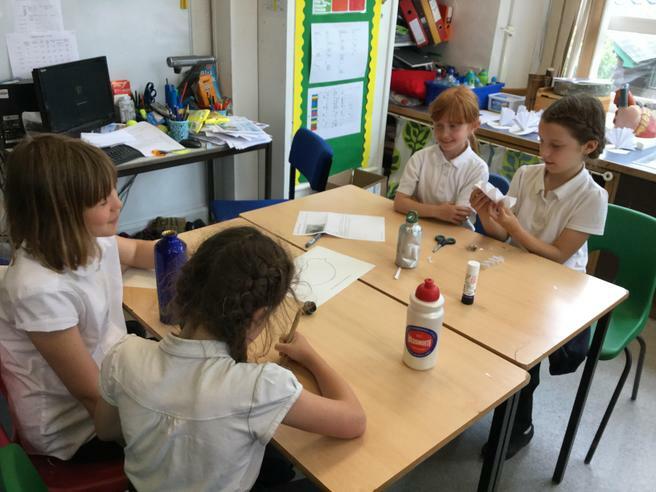 Today we worked in our house groups to complete four sessions. 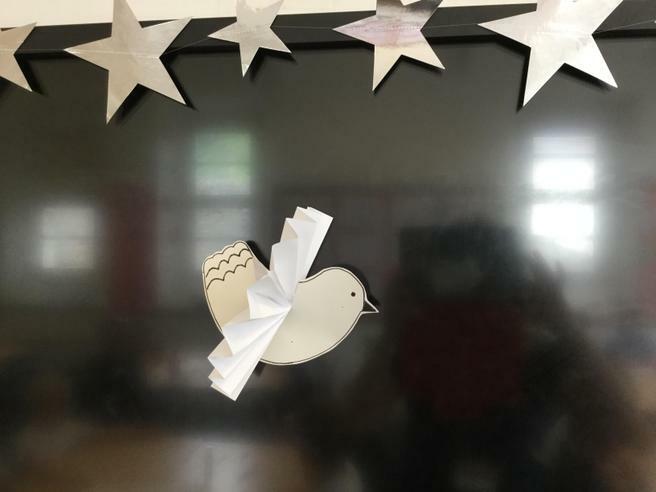 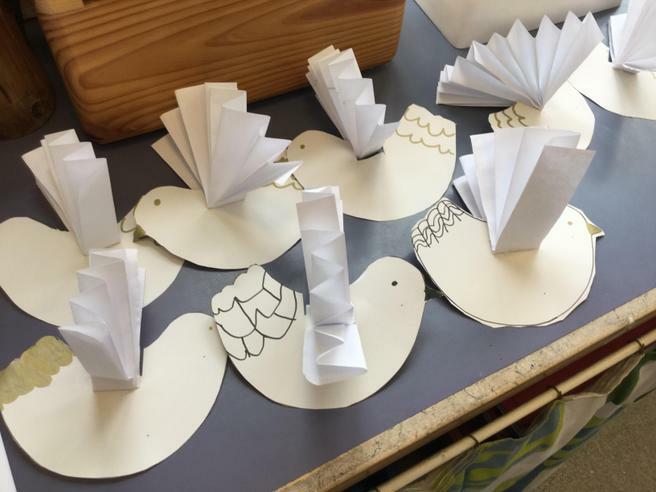 These included drama about the story of Pentecost, learning about the significance of a dove as a symbol of Pentecost through artwork, decorating biscuits as celebration of the Church’s birthday as well as developing an understanding of the ancient custom of cheese rolling. 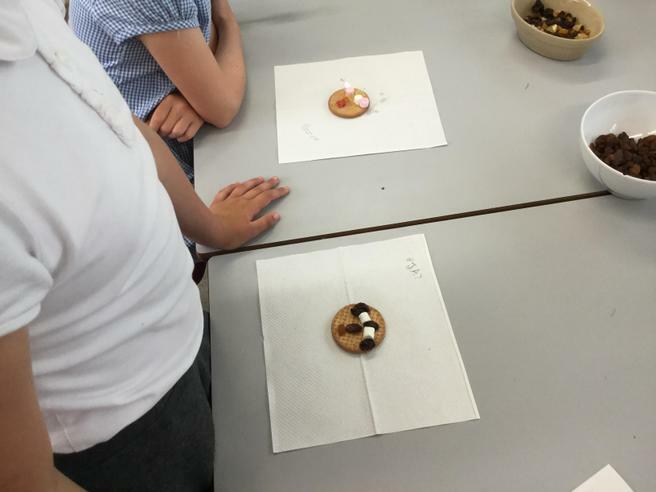 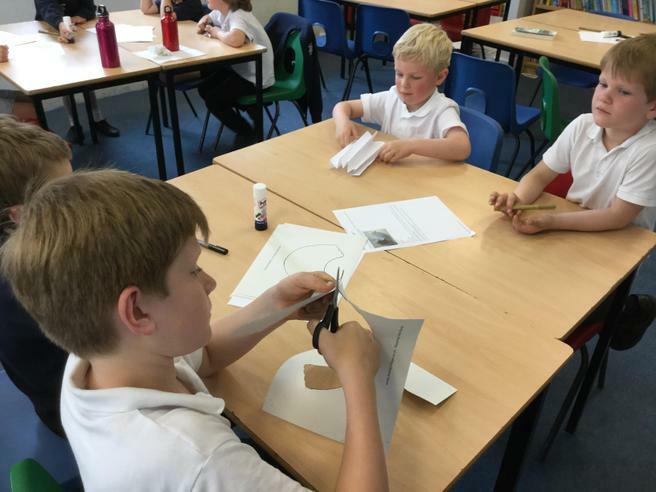 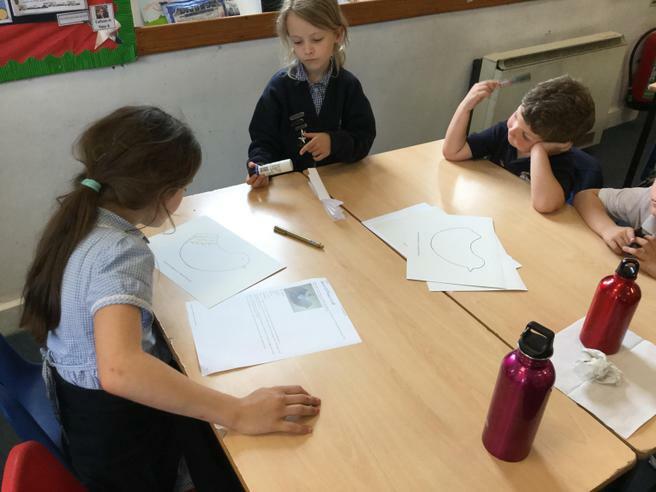 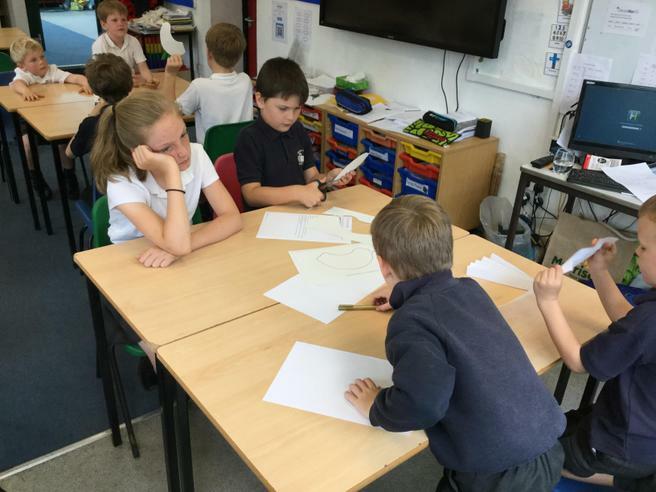 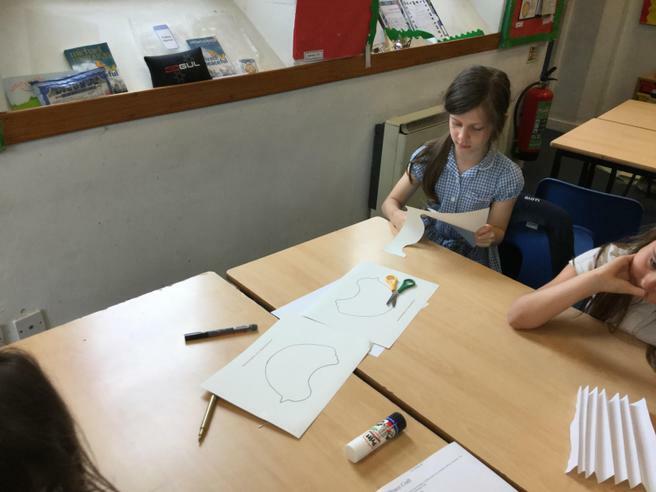 Throughout these activities, children developed their understanding of the Holy Trinity.